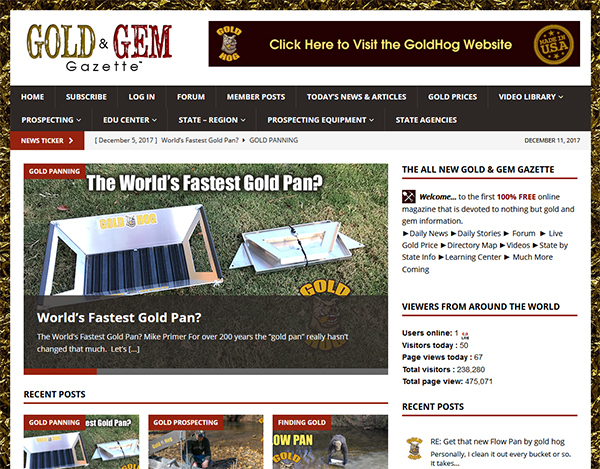 Ordering is done via our main GOLDHOG® website. Now in stock… orders are shipped within 2-4 business days. All ordering is done via the GoldHog website. We also offer the option of extra SOLID SIDES. Why would you order solid sides? Some people want to use the FLOWPAN as a tailings checker for their highbanker. Basically you put at the end of you sluice and it creates a fluid bed allowing you to check for losses. 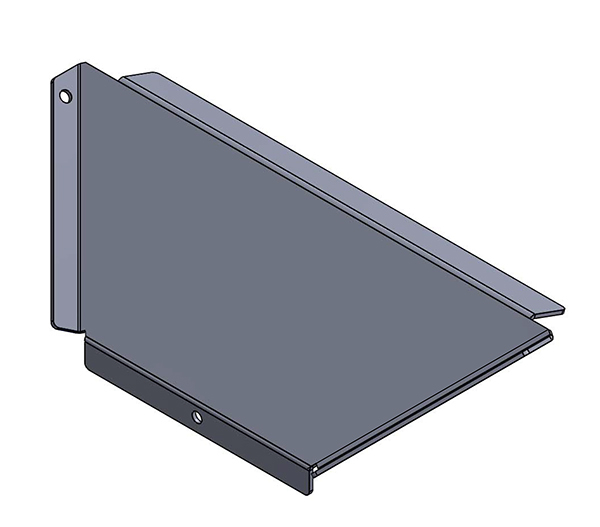 Solid sides have a different HANDLE configuration as well. 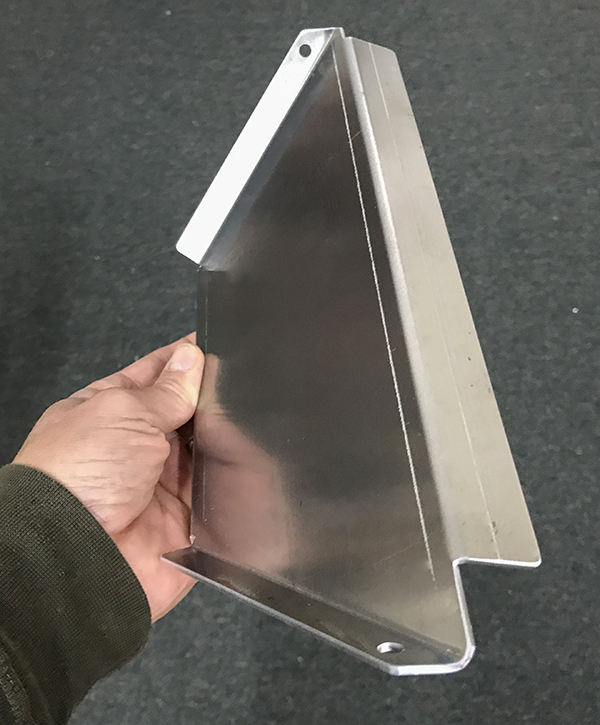 Pair of extra solid sides are $28 each pair and should be ordered WHEN ordering you FLOWPAN as we don’t charge shipping. NOTE: Doc does NOT recommend these for most people and they should NOT be used while panning as they do not improve the results or speed. You should ONLY order them if you plan to use the pan as a tailings checker.